An exhibition dedicated to stone sculptures. 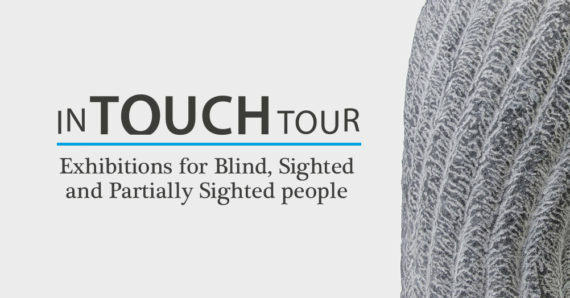 The installation is specifically designed for access by touch and presented for Blind, Partially Sighted and Sighted people. 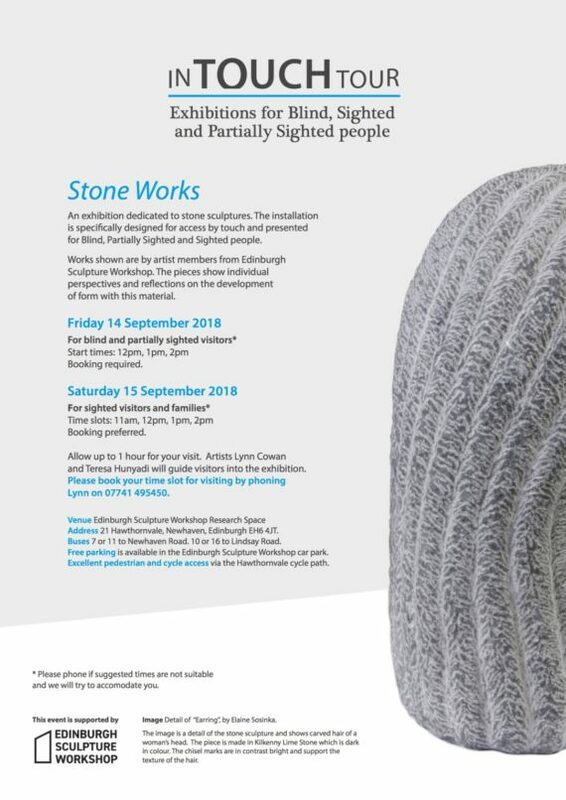 Works shown are by artist members from Edinburgh Sculpture Workshop.